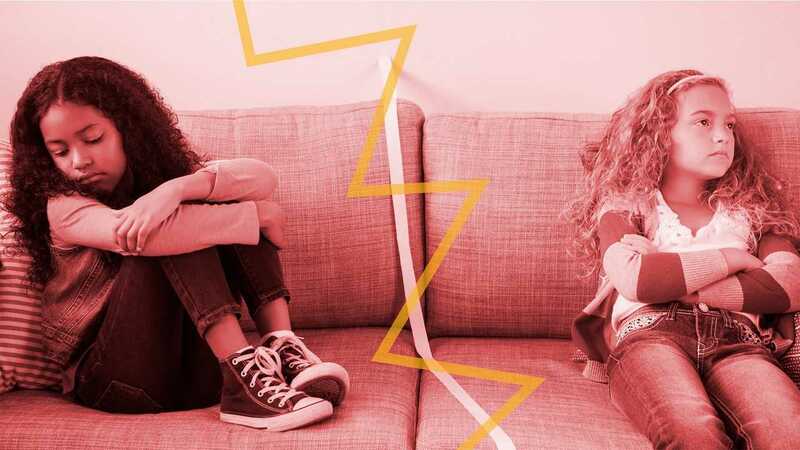 So what can you do to help a child keep friendships alive — but still cope when one of them just has to end? Parents may worry if their child has only one or two close friends. Will this make them more vulnerable if the friendship goes awry? But there’s no point trying to amp up your kids’ friend numbers. Some kids are more comfortable with a best friend or a small close-knit circle, while others enjoy socializing in bigger groups. Kennedy-Moore suggests that rather than pushing for sheer quantity of friends, parents can encourage kids to cultivate different types of friendships in different parts of their lives (i.e., school friends, sports friends, neighborhood friends). As sad as it is, friendships — of all ages — do end for many reasons. Kids may find they have less in common with old friends as they mature. Or they may be simply assigned to different classes or sports teams than their friends, so they have less interaction with them, so the friendship fades. It isn’t always someone’s fault. It can just happen. And parents need to help children understand that. Resist the urge to micromanage your child’s friendships. Kennedy-Moore cautions that “children can be very mean to each other sometimes because they experiment with social power and their empathy isn’t fully developed.” Although it is natural to feel angry if your child has been hurt, it is generally not a good idea to contact the parents of the other child involved. “There are always two sides to an argument,” Kennedy-Moore adds, “and parents tend to be defensive about their own kids.” In general, it’s better to help children learn to handle conflicts on their own — unless you are concerned about a bullying situation or something else that truly requires parental interference. More: My Kids & I Are Friends — Got a Problem With That? The end of a friendship is something that most if not all children (and adults) will have to face at some point in their lives. While this breakup can be upsetting, in time children will move on and hopefully learn from the experience. The most parents can do is keep the lines of communication open — and let children know that we are always in their corner.